This text demonstrates how a deeper understanding of the interrelationship between organ and channel theory can lead to more precise diagnoses and better clinical results. 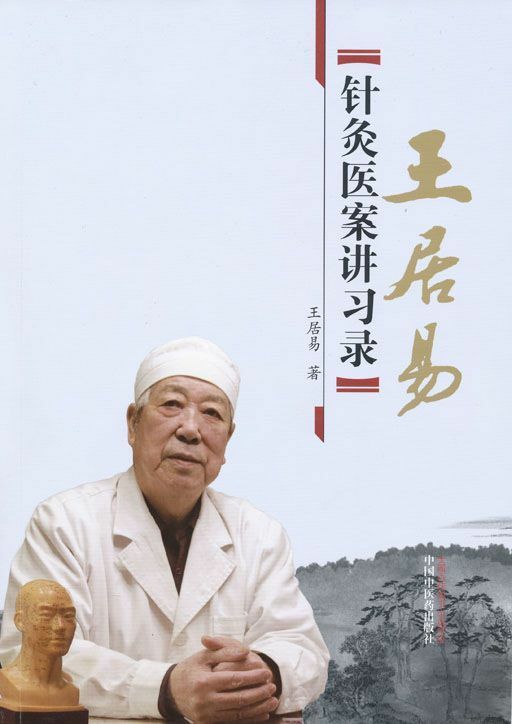 This book is a collaboration between Wang Ju-Yi, one of modern China’s most respected scholars, teachers, and practitioners of traditional Chinese medicine, and his American apprentice and practitioner, Jason D. Robertson. Published by the China Press of Traditional Chinese Medicine. Compiled by Mei Li, Jonathan Chang and Wang Hong-min. Published by the China Press of Traditional Chinese Medicine. This text contains 125 recent clinical case studies by Dr. Wang Ju-yi. 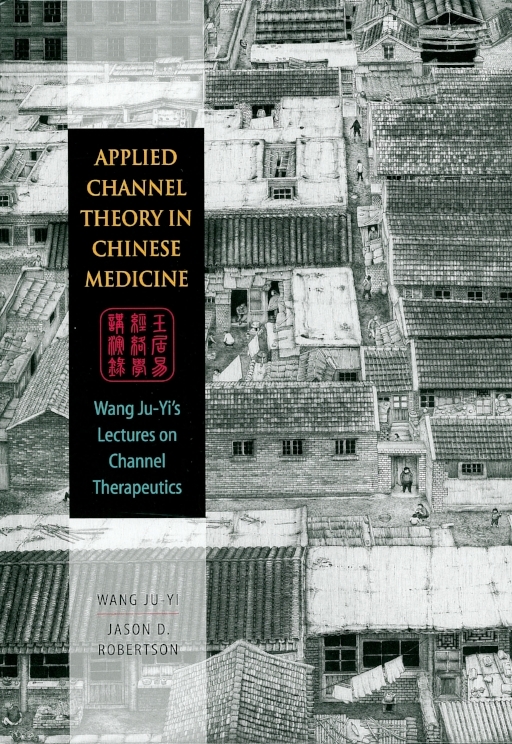 There are detailed descriptions, analysis and commentaries by Dr. Wang, all based on his system of Applied Channel Theory and how it is used in a clinical setting. The reader will develop insight into how to properly apply the concepts found in Applied Channel Theory in Chinese Medicine. Content includes channel examination, channel differentiation, channel selection, point selection and some of Dr. Wang’s unique point locations.